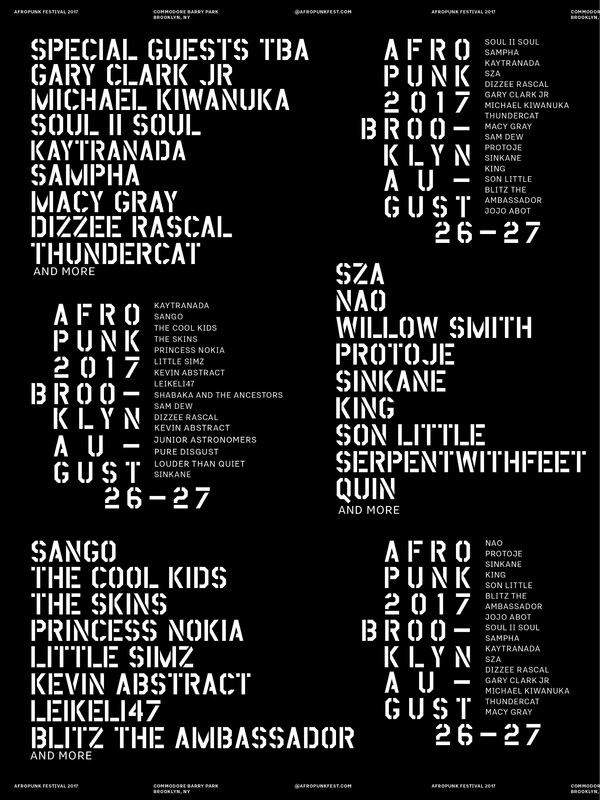 Afropunk returned to Commodore Barry Park in Brooklyn for another year of unity and celebrated togetherness in a particularly rough year. It was equal parts music, art, fashion, and political revolution. 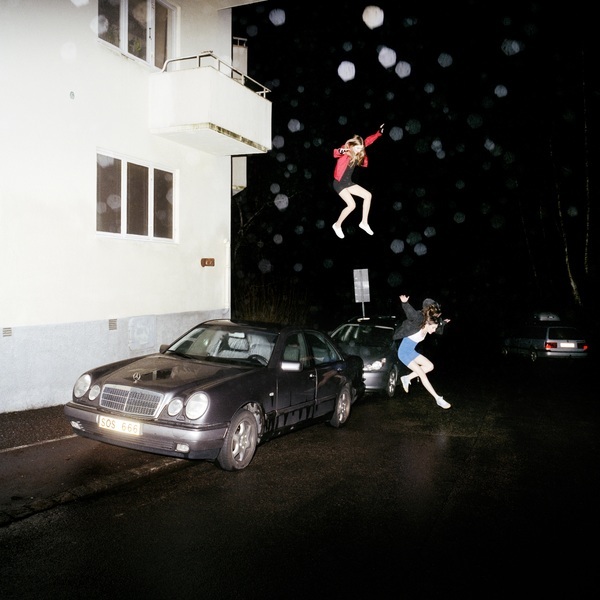 Brand New's latest album, Science Fiction, is a testament to their dynamic sound and the patience of meticulous production and self-determination to break through their old standards and emerge on top of their game. New Zealand dream-pop act Yumi Zouma have announced their sophomore record, Willowbank. Along with the announcement, the band has also shared the opening track "Depths (Pt. 1)." 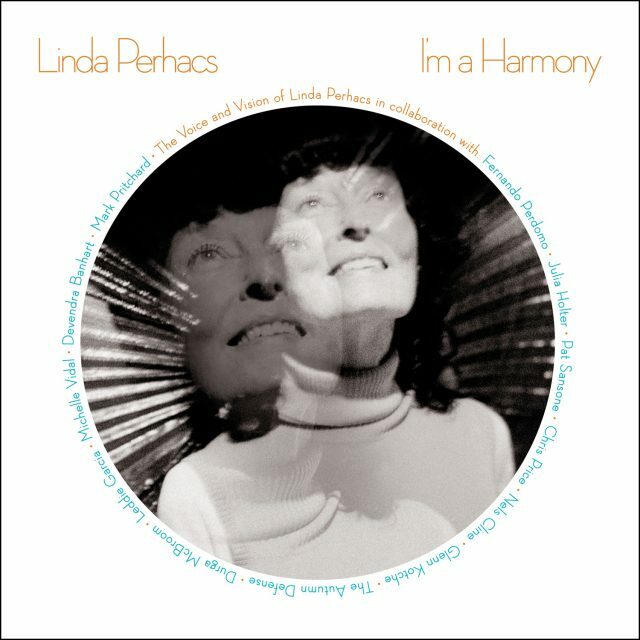 On September 22, Linda Perhacs will release her third record, I'm a Harmony. Following last year's single "The Dancer," Perhacs has shared a second song from the record, "Winds of the Sky" featuring Nels Cline of Wilco. 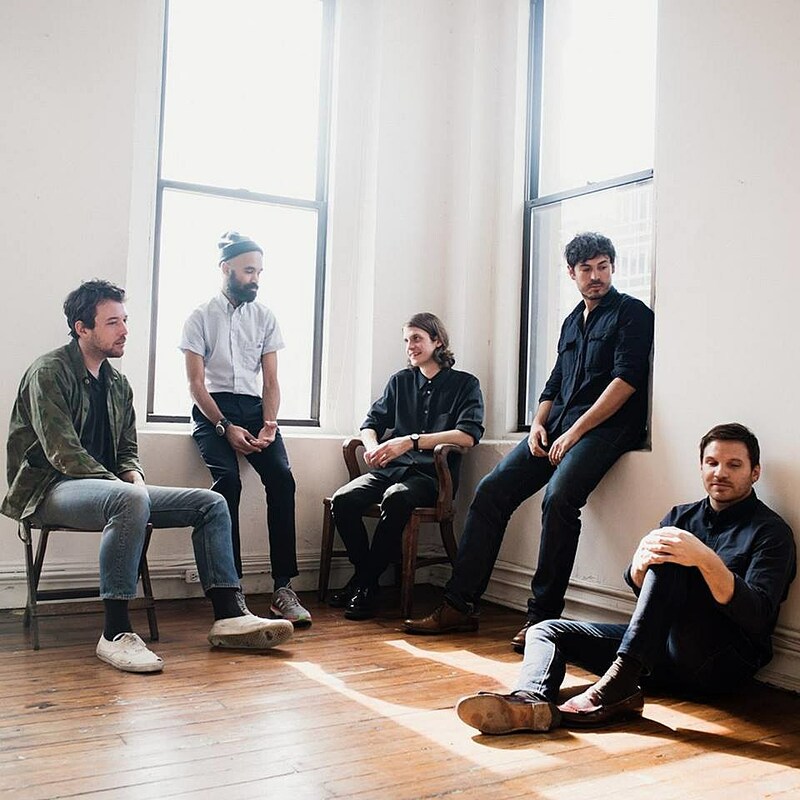 On a perfect summer evening, Fleet Foxes came back to Brooklyn to serenade Prospect Park in promotion of their third full-length, Crack-Up.